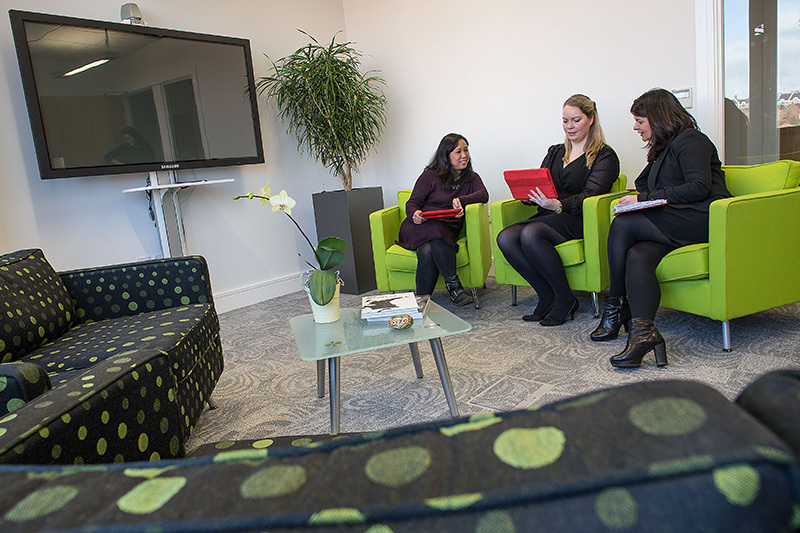 From as little as £6 per use, our professional and modern space is an ideal environment to base your business. 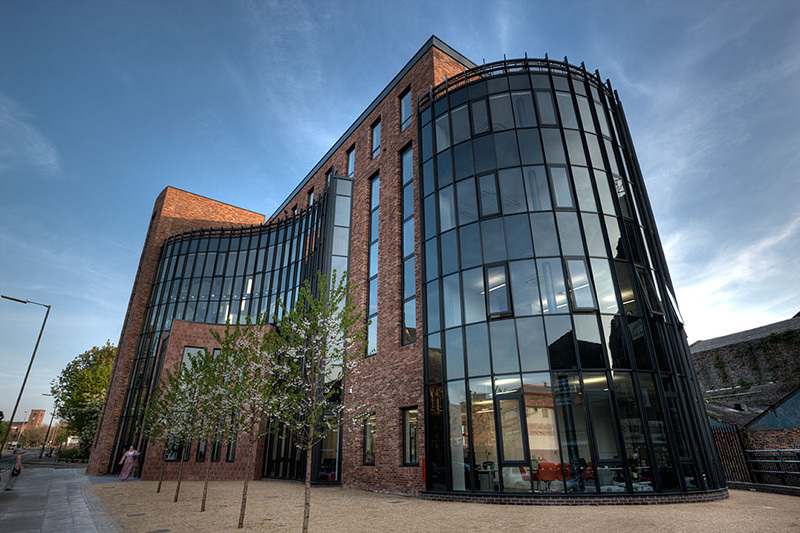 At 54 St James Street we champion small business and start-ups, so we know that not every business is ready for or requires permanent office space. Hot Desking is an efficient, cost-effective and flexible service that allows individuals to hire a desk space for as little or as long as needed, and is particularly useful for those self-employed or travelling for business. 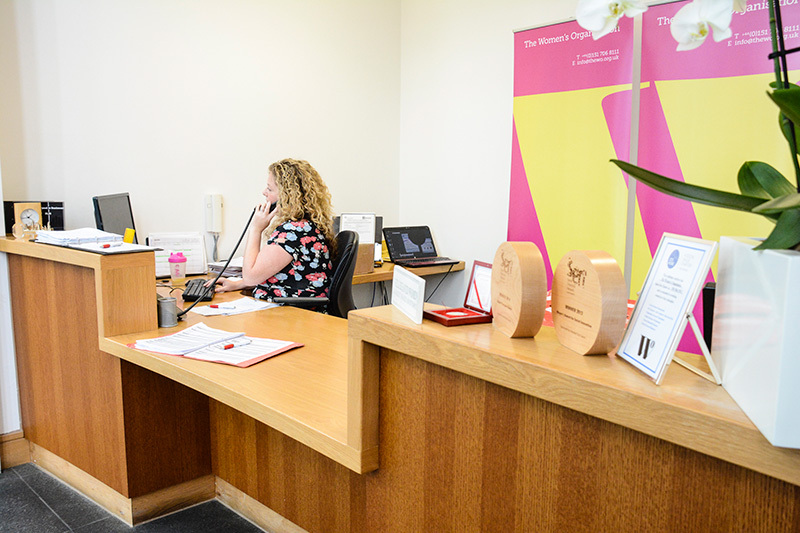 Our business centre welcomes people from various organisations, locations and is a home to over 200 businesses including The Women’s Organisation. Here, you are part of a business community that thrives off innovation and collaboration, helping you to grow and diversify. We offer competitive prices on a flexible basis, whether that be half a day, a full day or by monthly membership (limited or unlimited). 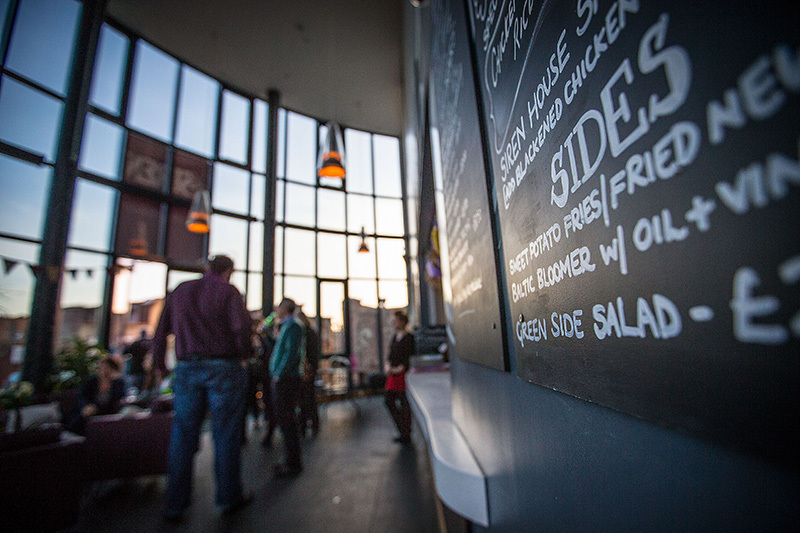 Please contact our Venue team on 0151 706 8100 for more information or to request a viewing.